Sports Illustrated uses bold paints, runways use dark colors, Lori Jean's uses lyrics. LISBON, Portugal - March 15, 2019 - PRLog -- Lori Jean is an Award Winning artist in 2017' and 2019' Executives Award Nominee from The Akademia Music Awards where Alicia Keys started. 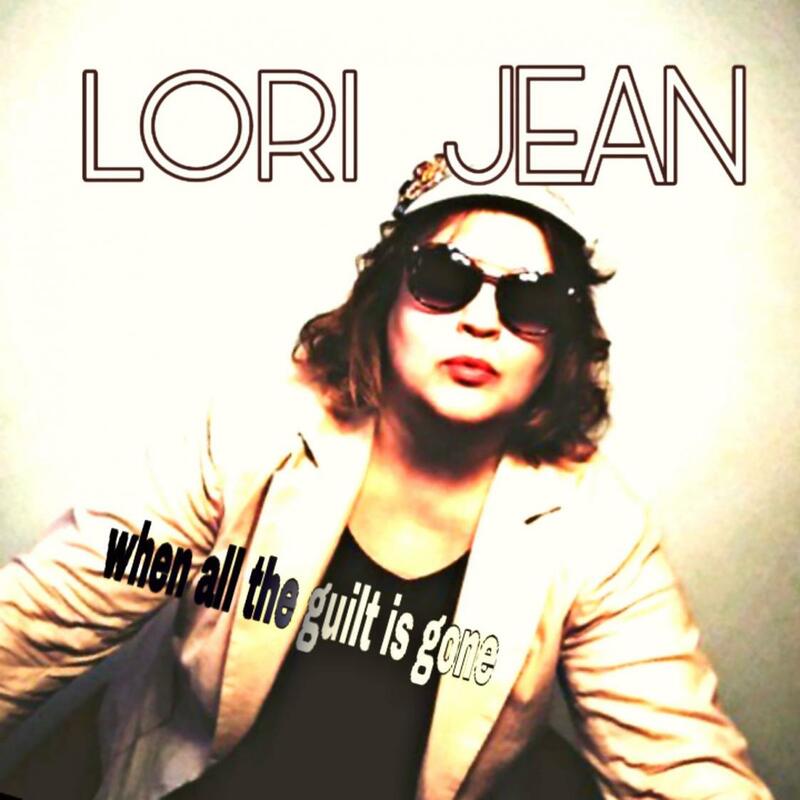 Lori Jean continues to write award winning music with award winning themes. Her latest Spotify releases involve changing faith. A song titled We All Fail Sometimes is inspired by the Neflix movie Stronger Than the World. The movie portrays champion boxer José Aldo's childhood with domestic violence in it. The chilling lyrics take you to that place. The release is at Spotify on July 12, 2019. Lyrics in the song 'silent this moment' is a place where you stand alone and hear or see no one around you. 'Another day' is a day unrecognizable in time because shock brings silence to fright. 'I don't see it in your eyes' means there's no warning sign. The anger can come from nowhere. That's when the worst injuries happen. 'Am I really here?' is when shock enters as you see your life shine before your eyes. We call this the place before death. Soccer icon Cristiano Ronaldo, also a dedicated athlete, shows his fancy footwork in a Netflix Documentary that inspired the kid-friendly song and video So Groovy by Jean. The Spotify release is on Mother's Day, May 12th and meant to get kids involved with sports and the arts. The video will be at Lori Jean Music at Youtube, submitted to MTV New Music Thursdays, and her lyrics at her MTV Italia page. Also watch for "When All the Guilt is Gone" about not being able to love your abuser published by Jean as well August 12, 2019 also at Spotify. All songs can be heard and downloaded for media outlets and airplay at https://soundcloud.com/lori-jean-230919722/sets/2019-rele... page and follow her at Lori Jean Spotify for more information on the releases as they're upcoming. Songs are registered with BMI and Sound Exchange. Contact Lori Jean Finnila at ljproductionsandpublishing@gmail.com or 503 568 1687.